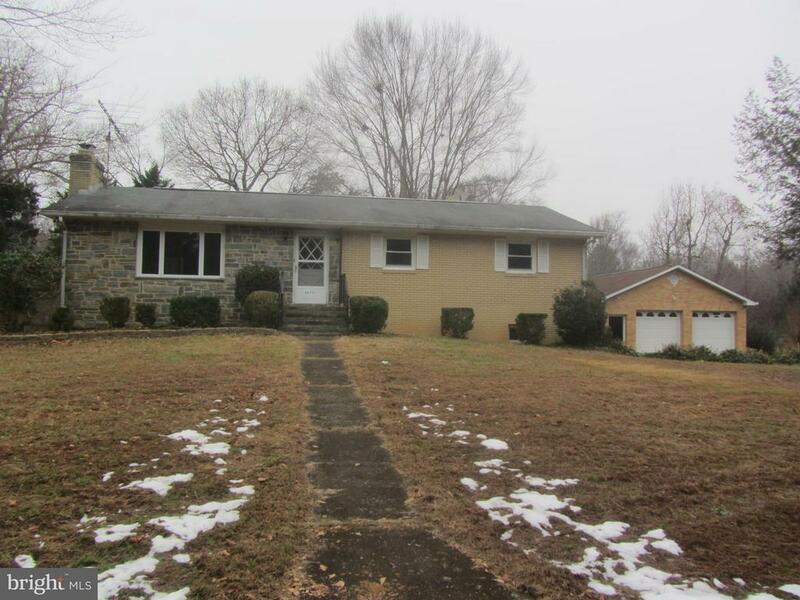 Spacious home in a peaceful setting with fenced yard. Convenient to Dahlgren and Fredericksburg. 5 bedrooms, 3 bathrooms with living room on main level and large family room in basement with new carpet. Hardwood flooring main level. Come see today and move in next week! $50 per adult application fee.